CNC manufacturer ez Router, Inc. enters Stadium Super Trucks and other events as a sponsor of trucks built – and rebuilt – to crush the competition. According to the driver, he’s used his ez-Plasma to cut every flat plate on his truck and to machine shock towers, four-link brackets, a shifter pod, motor plates, sway bar arms, steering brackets, wheel tether plates, tabs, aluminum flooring – and more. 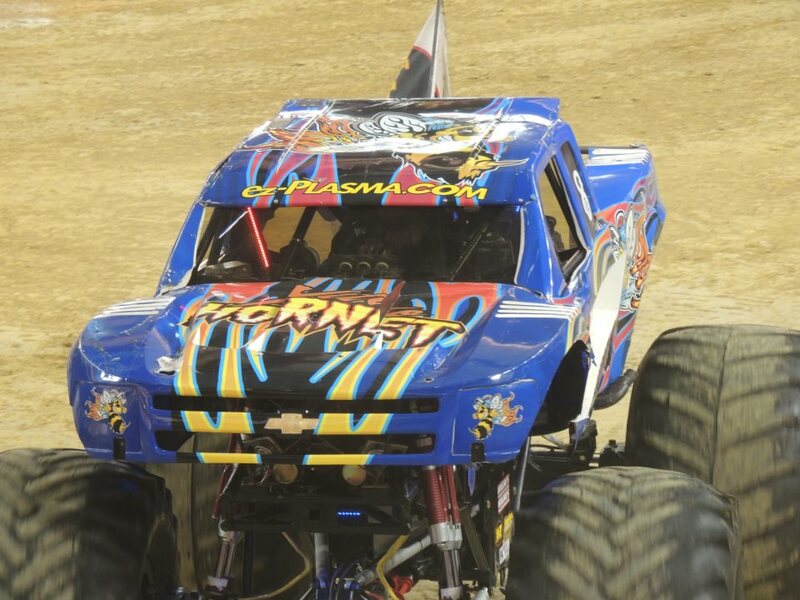 Nose dives, donuts and heart-pounding action: welcome to the world of monster truck sports! 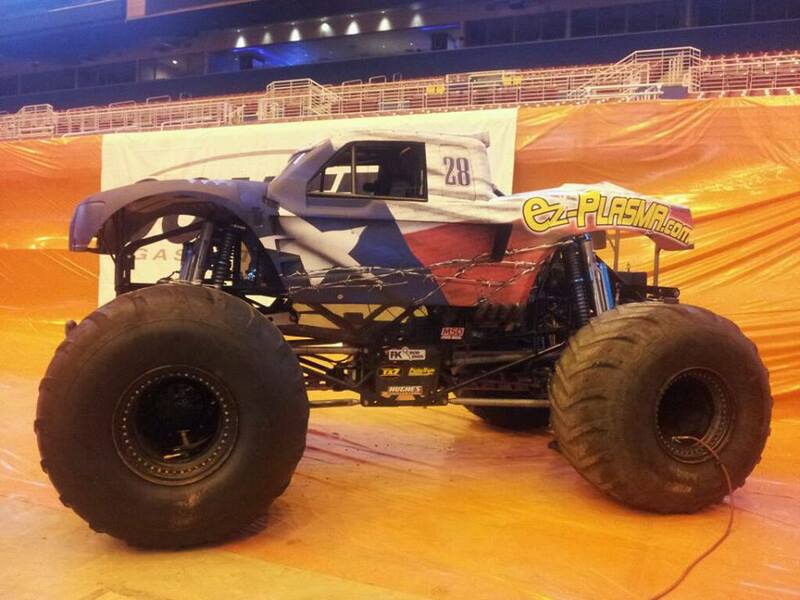 Monster Jam, Stadium Super Trucks and related motorsport events feature fearless drivers, side-by-side or freestyle competition and lots of car crushing to please the fans. Daniel Berry, owner and co-founder of ez Router, says sponsoring monster trucks like King Krunch is great for business. “The driver of King Krunch came to us looking for a plasma table,” explains Berry. A rep for the Texas-based CNC router and plasma cutting machine manufacturer recommended an ez-Plasma series “green machine”, recognizable by its distinct color. 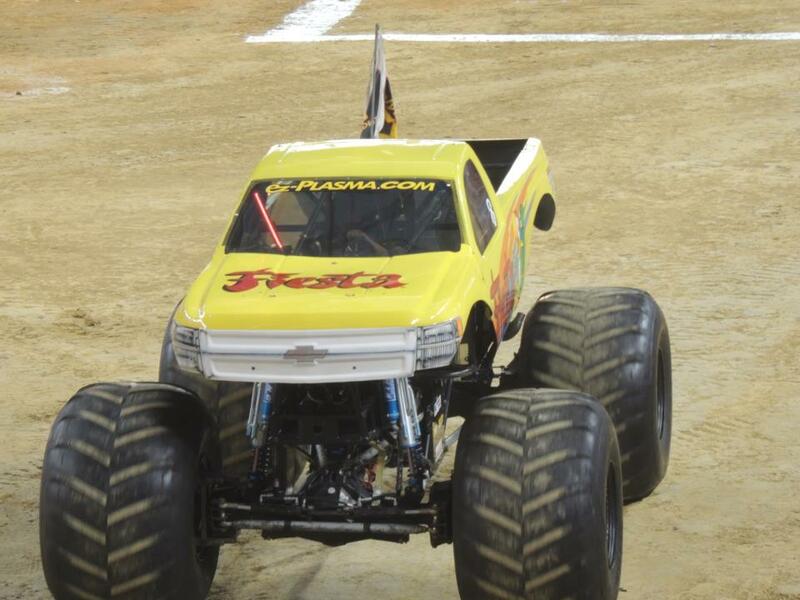 With SST, or Super Stadium Trucks, and Monster Jam events packing stadiums and broadcast on TV, ez Router sees its involvement in the monster truck scene a win-win. 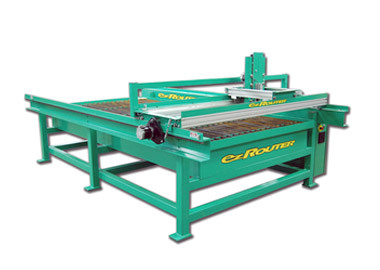 ez Router’s full line of CNC plasma cutters includes ez-Plasma 4' x 4', 4' x 8', 5' x 5', 5' x 10' and 5' x 12' green machines. The company also manufactures a wide range of ez Plasma XT and APC models, or affordable plasma cutting systems – and makes custom builds for both heavy production and hobbyist applications. While maximum material thickness varies by cutting unit and application, every ez Router machines feature welded-quality steel construction, is made of U.S. steel and aluminum and is delivered fully assembled with control system and ready to cut. Explore the ez-Plasma series at ez-Plasma.com. Learn more about ez Router’s other product lines at ez-Router.com. For custom built machinery, call (855) EZ-ROUTER or (855) 397-6883. For event info, visit StadiumSuperTrucks.com or MonsterJam.com. ABOUT EZ ROUTER: Based in Mineola, Texas, ez Router sums up its company history nicely: “We didn’t invent CNC; we just made it EZ”. The manufacturer’s goal is to offer highly robust, affordable CNC machines for all applications. Using American steel and aluminum, each ez Router machine is proudly made in the U.S.A. The company boasts a high production rate and offers a growing list of standard and custom CNC routers and plasma cutting machines which make life “EZ” for both businesses and hobbyists.